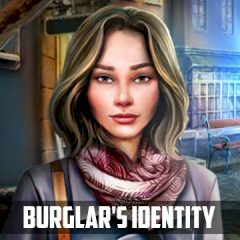 Patricia is a detective in the department of burglaries. Help her to investigate a case. The department of burglaries investigate a case. Patricia was sent to take care of this issue and she wants a partner. Will you join her on this?